Wine is an elegant jewel, an ode to the land that reawakens powerful memories. A secret embrace that makes the mind and heart rejoice. Wine inspires creativity: an embodiment of imagination, intuition and expertise. Sangiovese is the soul of Chianti Classico. 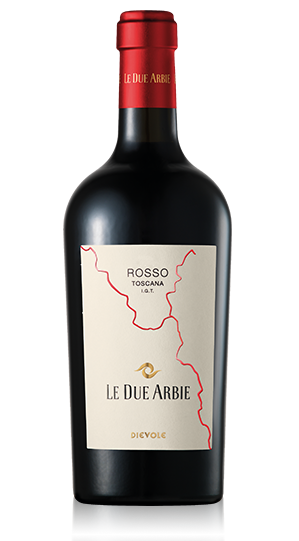 It’s the grape that grows in the sun, caressed by the hilly breeze, which gives this outstanding wine its ruby red hue with rich cherry shades, intense flavours and fruity aromas, pleasing the mouth with unique smoothness. 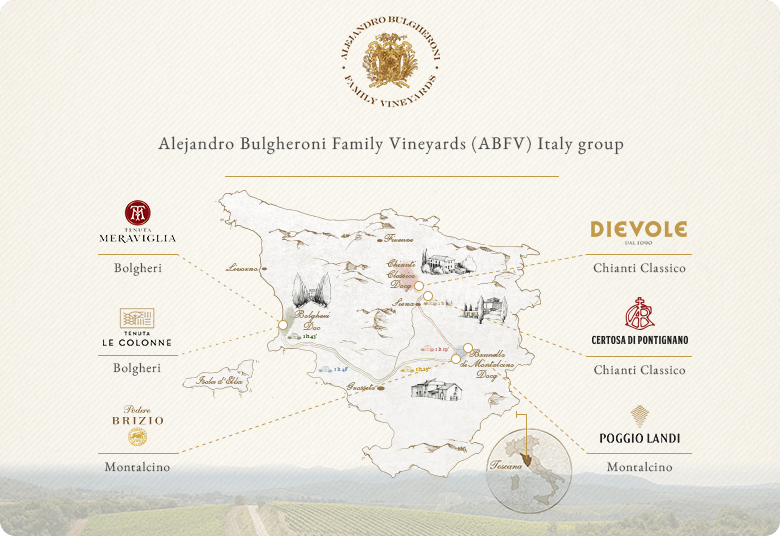 Campinovi Bianco Toscana IGT completes the Dievole range alongside the winery’s iconic Chianti Classico labels. 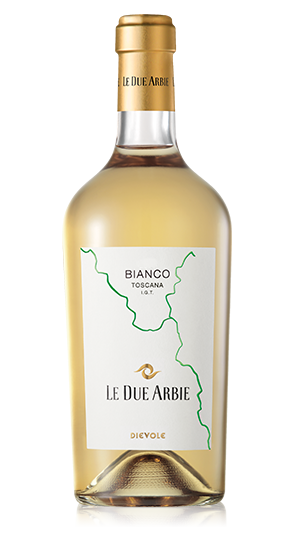 This white wine portrays the area from a different perspective: a Trebbiano Toscano aged in larged untoasted French oak barrels. 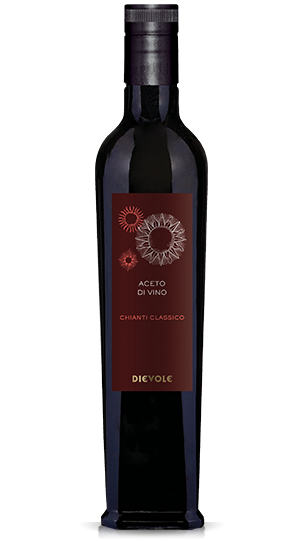 Dievole Chianti Classico DOCG is the company’s star wine, an ambassador for Dievole’s other labels. This wine fully conveys the uniqueness of and respect for the territory where it is produced. 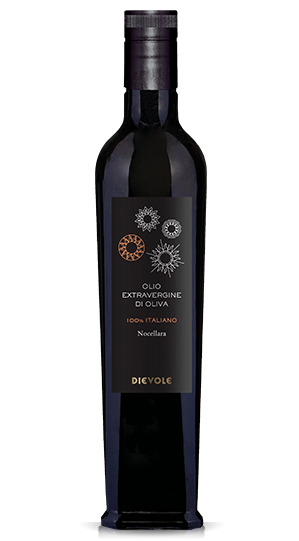 Novecento Chianti Classico Riserva was made to celebrate 900 years of history at Dievole. The story began all the way back in 1090, when, according to the contract conserved in the State Archives in Siena, “two capons, 3 loaves of bread and 6 lucchesi coins forged from good silver” were paid as the annual rent for a vineyard in the “divine valley”, Dievole. Vigna di Sessina is made using the best selection of grapes from its namesake vineyard, part of the Dievole property. The fossil-rich soil, originating from a sandstone known as “Macigno”, bestows the wine with a unique elegance and freshness. A vibrant wine, just like its homeland. Vibrant, but intense too, rich in aromas and colours. Embodying the hills of its provenance, it’s pleasing to the palate, great paired with a wide range of dishes. Every sip serves new aromas, first primary, then secondary, which mix in the mouth in a one-time impression. A frank wine that pleasures the finest of taste buds. A fresh and fruity wine, perfect for happy hours. Recalls the crisp breeze of a summer’s night. 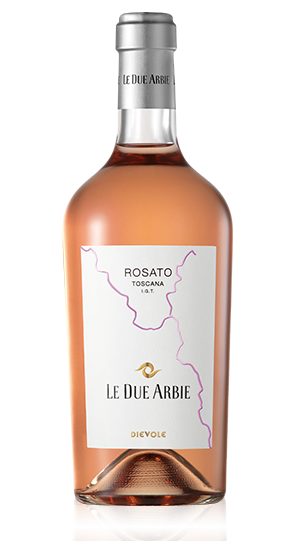 Made using only Sangiovese grapes, the rosé boasts a surprising salmon colour and a bouquet of balanced aromas. Creativity is not enough to redefine a classic; neither is courage. You need solid roots, planted firmly in a strong land. You need the experience and knowledge of the generations who have worked the soil. You need pride in your past. 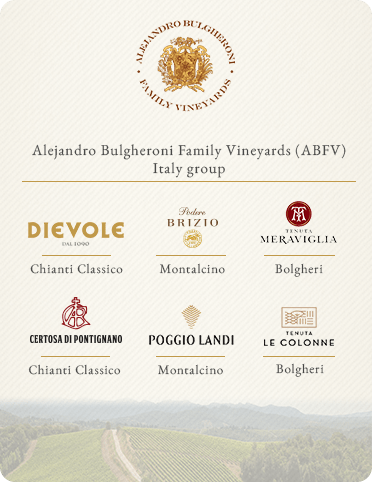 These are the only ways for Tuscany to produce a new red wine, young and fresh, taking the best of myriad traditions and learning how to express its authentic, very personal character. A red with the distinct aroma of dried violet and an unmistakable flavour of ripe cherry. 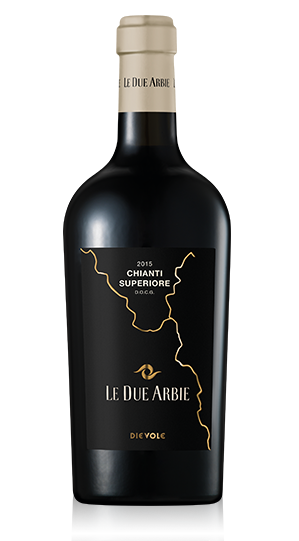 The Chianti Superiore Le Due Arbie is a complex and elegant wine, with a long finish. Balanced flavours, velvety and intense, this dessert wine is exactly what you’d expect from a vin santo. The best grapes and plenty of patience are the sole ingredients in making a classic vin santo that presents new nuances with every sip. Expertly dried, the grapes are left to rest for several years in traditional casks, known as “caratelli” – you can smell the wood well combined with harmonious hints of fruitiness. An authentic tribute to the ancient peasant customs, our Vin Santo is never in a hurry and is never idle. 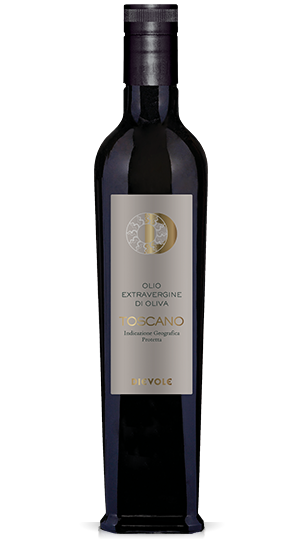 Made of Trebbiano Toscano and Malvasia Bianca with withering on the vine and aged in caratelli for more than three years. Made using steam distillation, Dievole’s grappa is bold, crystal clear and smooth at the same time. 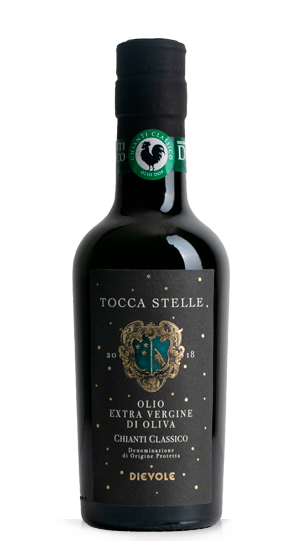 It is dry and smooth in the mouth, with forest aromas reminiscent of the hills where the grapes grow. A determined grappa with an enviable evolution that develops with every sip. A love for the land, a willingness to experiment, a desire to innovate: that’s what our special wines have in common, intended for wine lovers, those who love wine so much that they’re inclined to try new combinations. Extraordinary crossovers between our winemaking knowledge and the knowhow of new generations thanks to the collaboration with the University of Siena, as well as special combinations with international wines that offer unique flavours. 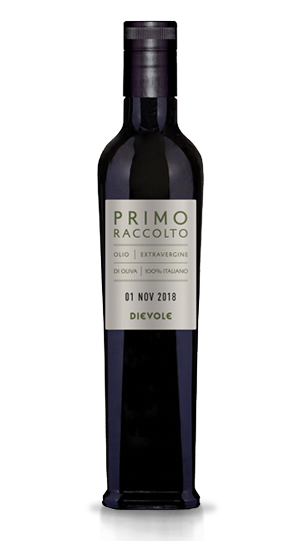 Divertimento IGT represents our bond with the past: every winemakerat Dievole has left their gilt fingerprints on the bottle of this wine, making it unique.